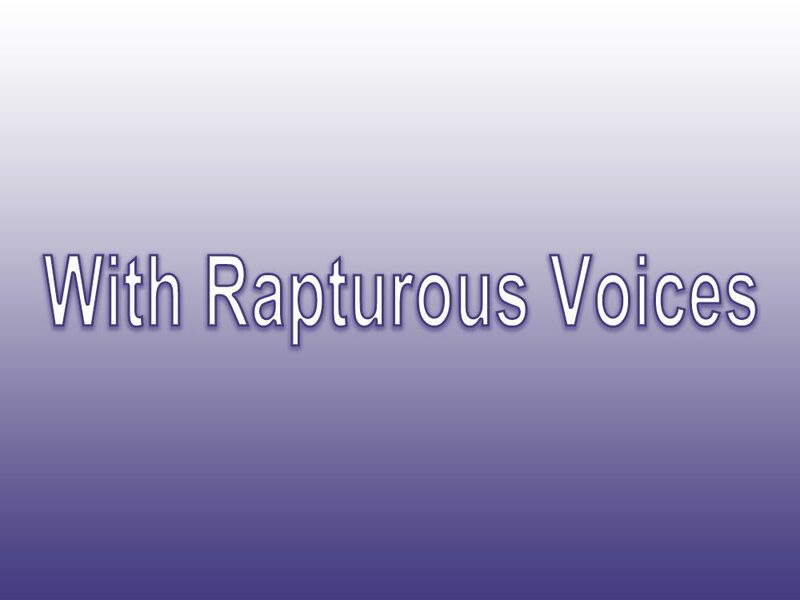 Share the post "With Rapturous Voices"
Yikes! The wind today kept the temperatures down and people a bit more bundled against the chill. I’m already starting to feel sorry for the flowering plants outside since we’re supposed to get a frost and one even colder tomorrow night. I’m not so sure what I’m going to do with the Geraniums that I’ve been propagating these past years. I started out with two about five years ago and now I have about eleven plus one that someone just decided to leave to die in a pot out at a back alley. I have a feeling it’s going to be a nice addition to the front window of my office once it gets itself over being left for dead. Geraniums are somewhat easy to hold over the winter as long as you keep them as dry as possible and clipped back. They have to go through a “quiet” time, and if they get enough rest, they’ll be ready to grow even more beautiful the following Spring. The over-watering of Geraniums is usually the best way to kill them. They are a dry soil flower and actually grow all the more beautiful when kept from getting all the water they’d like to have. Too much fertilizing is also a good way to make them not do as well which is one reason I only fertilize them once during their entire growing season. I think if more people would start saving over their Geraniums, they’d be creating all the more beautiful outside plants to enjoy the following Summer. I had another soft landing with a home sale closing today and the buyers are excited about moving into their new home. If there’s any couple that I’ve recently sold a home to, I’d say they are the most deserving of owning such a beautiful home. They are both very hard workers and have certainly done well for themselves since I sold them their first home some years ago. I’d love to use them as an example for our community to show others that hard work and honest dealings with the public does pay off in the long run. Every time I hear about success stories such as theirs I think, “Now why can’t some of the naughty monkey wanna be millionaires take notice and learn how to create good and lasting business practices that really do work in the long run. I recently had some work done by someone who claimed to be fair and honest, and after looking more closely at the bill, I realized he had padded it with time and materials. I challenged him on it and instead of correcting it, he insisted all the more his billing to be accurate. The unfortunate thing for him going forward is that I’ll never use him again as well as never refer him to anyone I know who’s looking for that type of work to be done. A client arrived at the office today and in a demanding tone asked about the progress on the sale of her home. It seemed each time I’d spoken with her these past weeks, I found her all the more guarded about the aspects of her transitioning. I challenged her about that other side and she became defensive, but in the end, she finally told me. Had she told me the rest of the story, things would have moved much more seamlessly. The more she spoke in defense of her actions, the more she became nervously insistent. 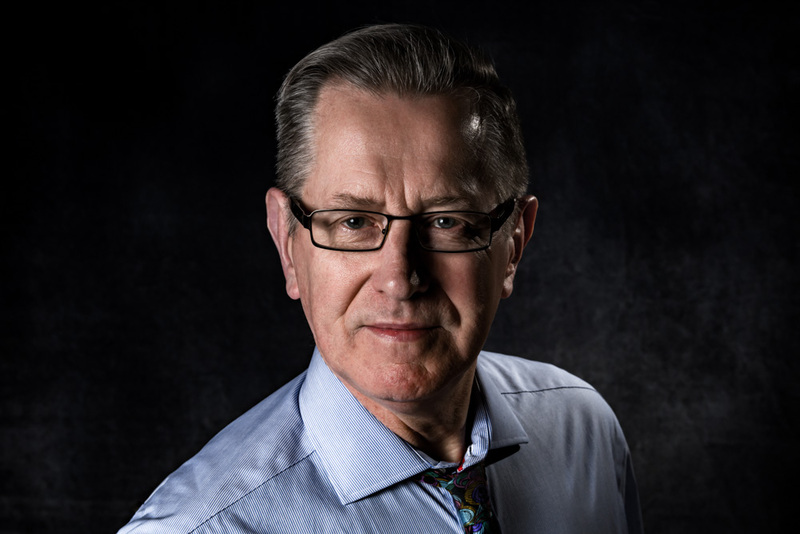 I wanted to say, “If you’re looking for forgiveness, I’m not your pastor.” Each year I find all the more salespeople out trying to sway customers into doing something against their better judgement. Too often I see them having become victims to slick salespeople with rapturous voices talking them into something they later regret. In Greek mythology they’re called Sirens.